2. 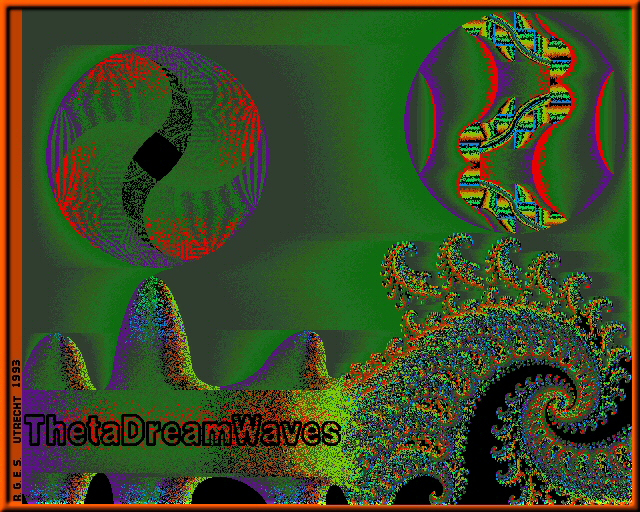 Full scale image shown of: Theta Dream Waves 1 Framed © RGES. Picture Category: RGES PsychedelicRealms .